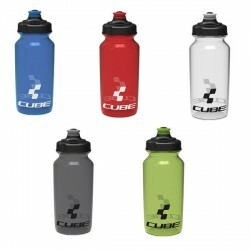 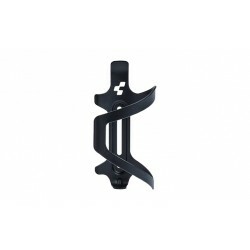 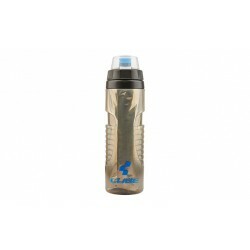 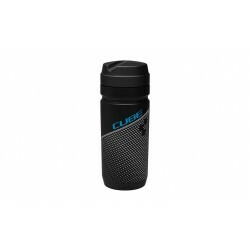 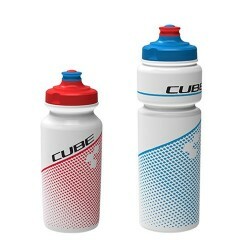 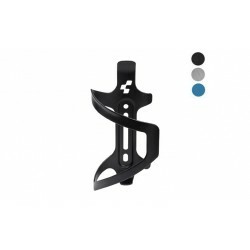 CUBE Bottle Cage HPC at FunCorner! 34,90 € * tax incl. 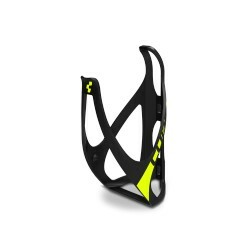 Great design and minimum weight. 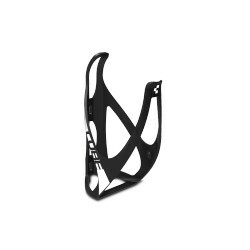 Our CUBE HPC carbon fiber bottle cage weighs only 22 grams. A piece of art, hand manufactured of 100% carbon.